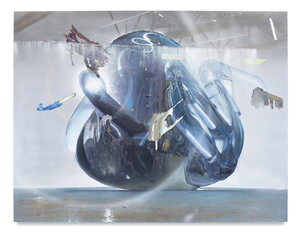 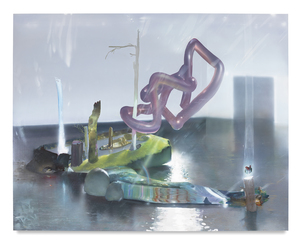 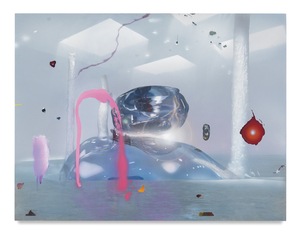 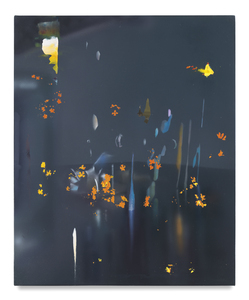 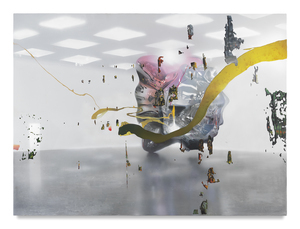 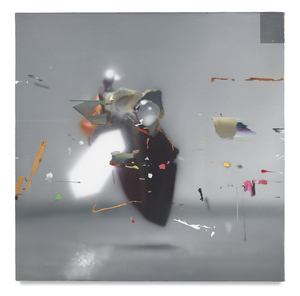 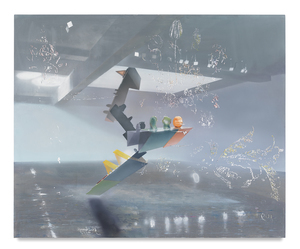 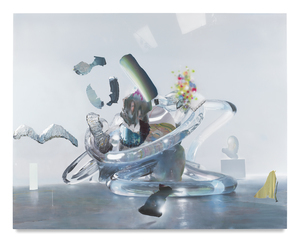 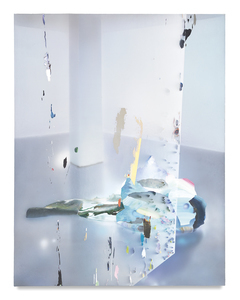 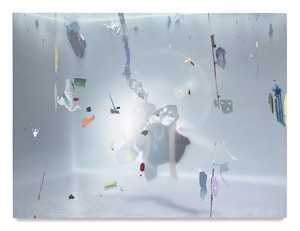 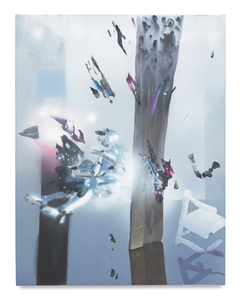 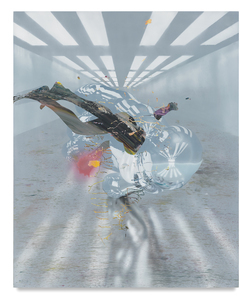 Tom LaDuke received his Bachelor of Fine Arts degree in 1991 from California State University in Fullerton, CA, and his Master of Fine Arts degree in 1994 from the School of the Art Institute of Chicago in Chicago, IL. 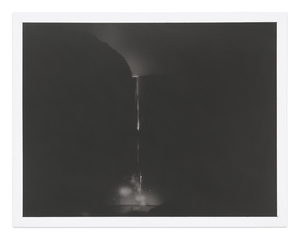 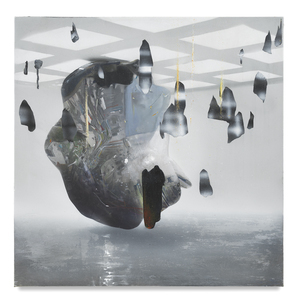 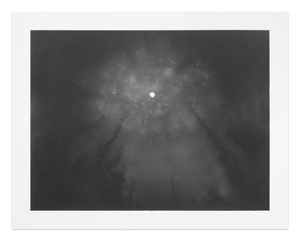 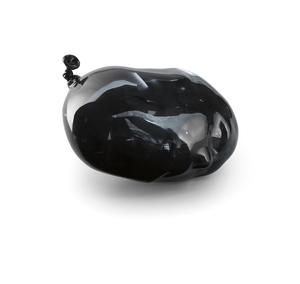 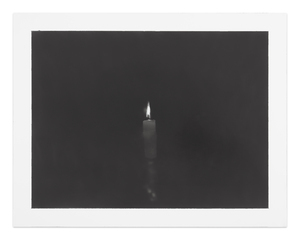 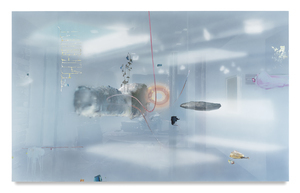 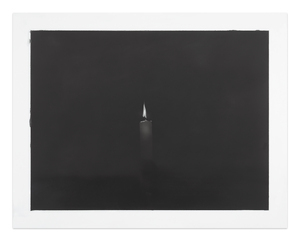 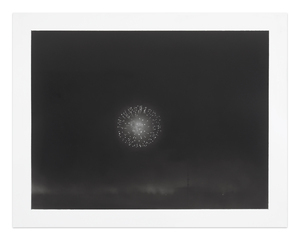 Recent solo exhibitions include Miles McEnery Gallery, New York, NY (2018); CRG Gallery, New York, NY (2016, 2014, 2011); “Candles and Lasers,” Kohn Gallery, Los Angeles, CA (2015); and “run generator,” Pennsylvania Academy of the Fine Arts, Philadelphia, PA (2010). 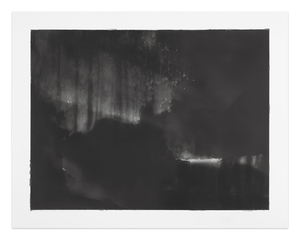 His work is included in the permanent collections of Albright-Knox Art Gallery, Buffalo, NY; The Alfond Collection of Contemporary Art at Rollins College, Cornell Fine Arts Museum, Winter Park, FL; Solomon R. Guggenheim Museum, New York, NY; Jumex Collection, Mexico City, Mexico; Luckman Gallery, California State University, Los Angeles, CA; Museum of Contemporary Art, Los Angeles, CA; Museum of Contemporary Art San Diego, San Diego, CA; Nerman Museum of Contemporary Art, Overland Park, KS; Orange County Museum of Art, Newport Beach, CA; Pennsylvania Academy of Fine Art, Philadelphia, PA; Pizzuti Collection, Columbus, OH; Portland Art Museum, Portland, OR; and The Speed Art Museum, Louisville, KY.
LaDuke lives and works in Los Angeles, CA.